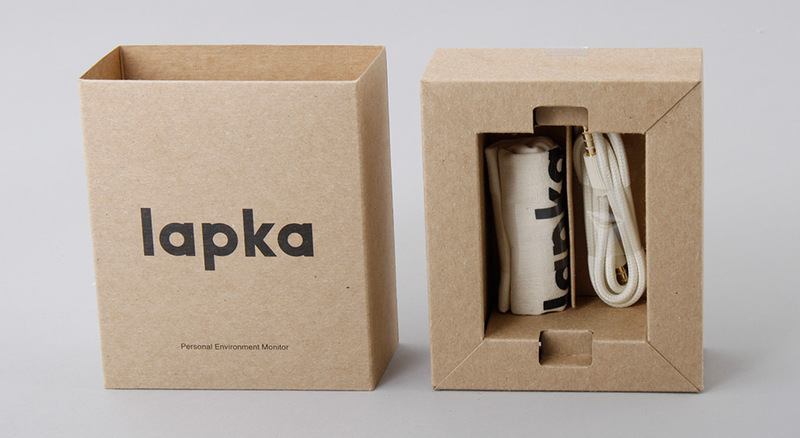 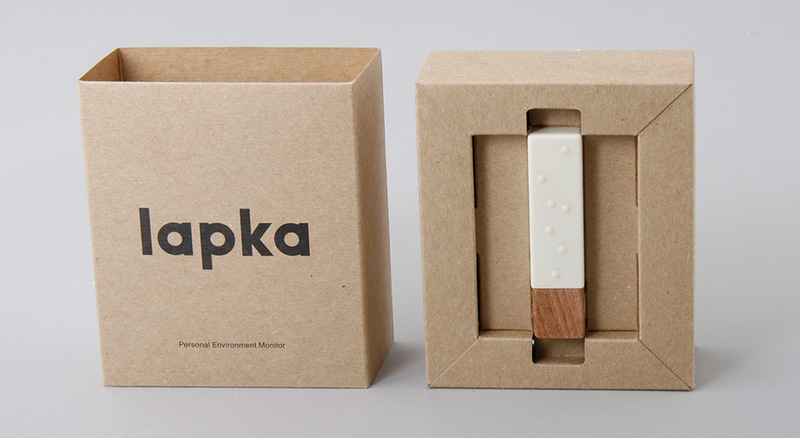 Lapka produce beautiful electronic accessory for the iPhone. 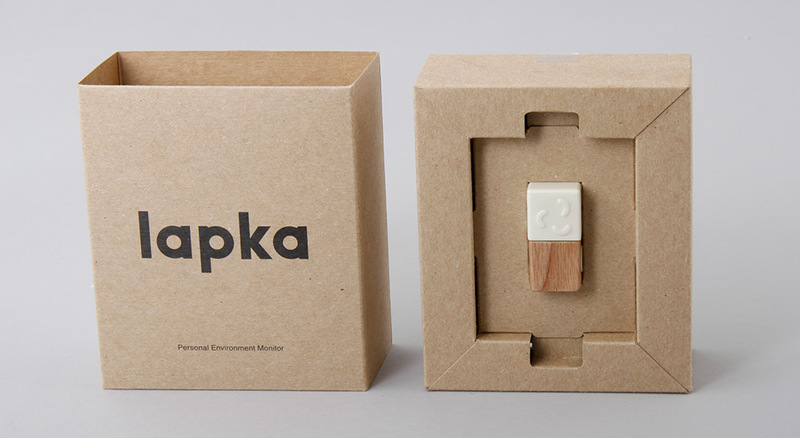 Most come in the form of sensors which give the phone new powers such as detecting electro-magnetic radiation. 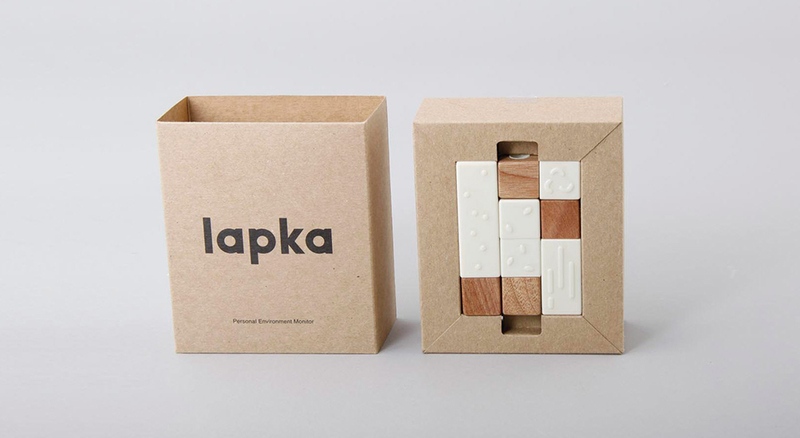 The packaging had to be simple, honest, beautiful, natural and flat-pack. 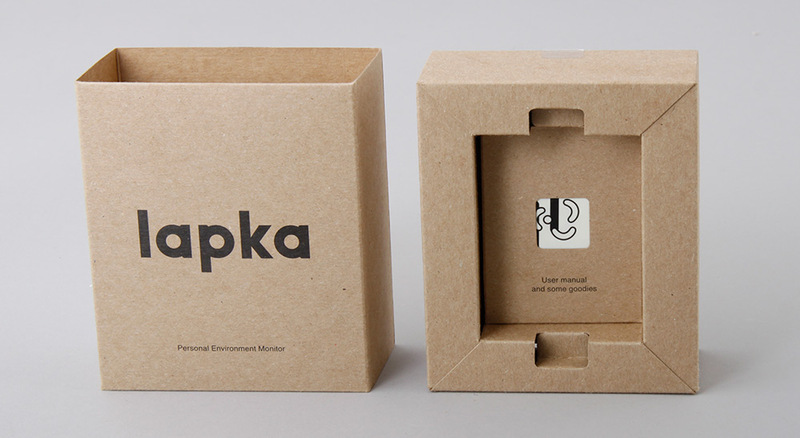 Devices are sold as a set or individually so there was also the need for the packaging to be flexible enough to allow for different contents.